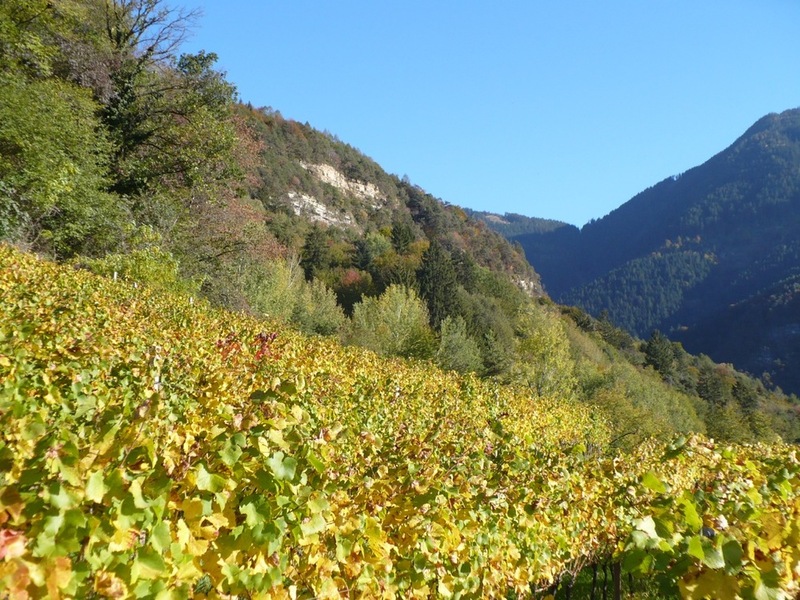 The territory of Egna and Montagna (South East of province of Bolzano) is highly considered among the best areas to grow Pinot Nero vines and grapes. 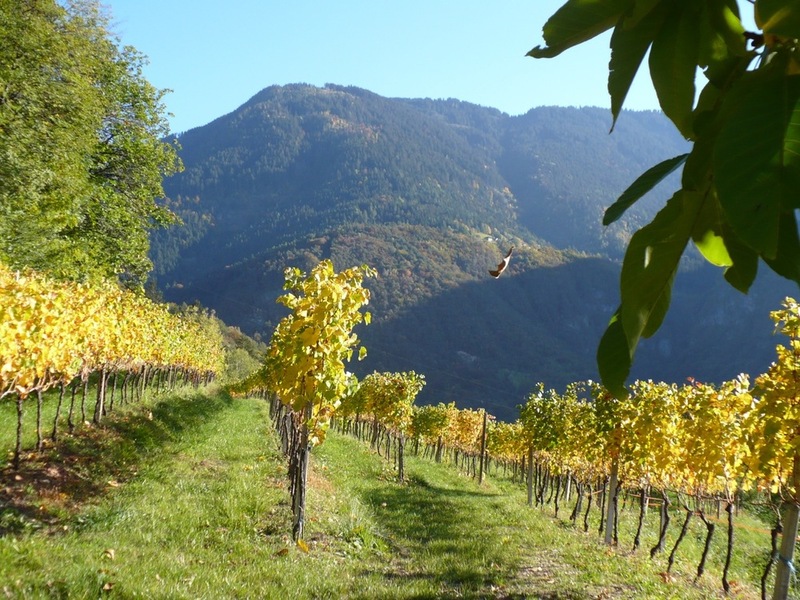 Maso Thaler stays in the upper part of the production area of Egna and Montagna. A hill, at 630 meters above sea level, covered with vineyards and surrounded by the majestic woods of the Monte Corno National Park. In the center the maso, whose origins date back to 1812. Maso Thaler Winery is located here, along the Termeno Wine Road, in Gleno, just above the town of Montagna (in the province of Bolzano). This is probably the most apt area in Italy for the cultivation of Pinot Noir grapes, thanks to porous terrain with infiltrations of calcareous Dolomite materials, and thanks also to an airy climate characterized by daily sharp temperature differentials, especially in August and September. The peculiar orientation of the vineyards on a South by Southwest slope, allows the several varietals to reach perfect ripeness, while their characteristic acidity guarantees freshness, flavorfuless and long life to all our wines.